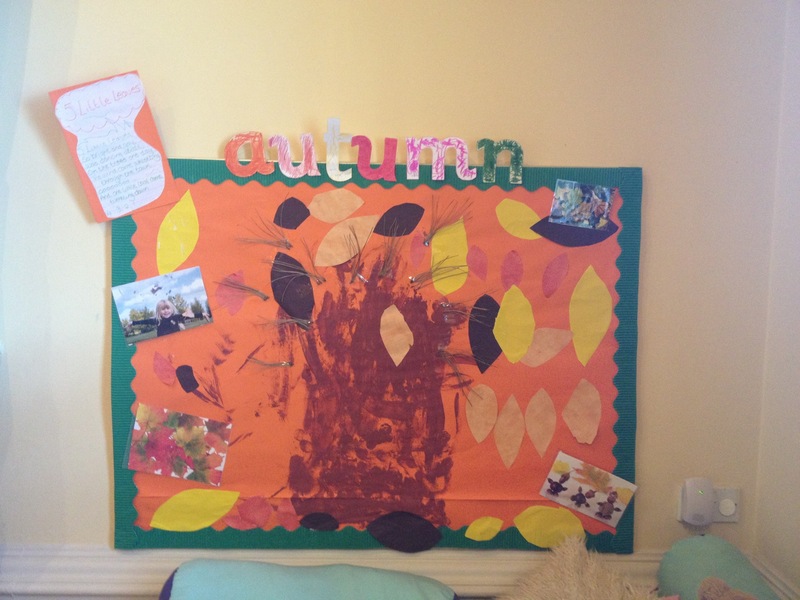 The toddlers in the 2-3 room are busy exploring the natural world around them. They are looking at our new season, autumn. 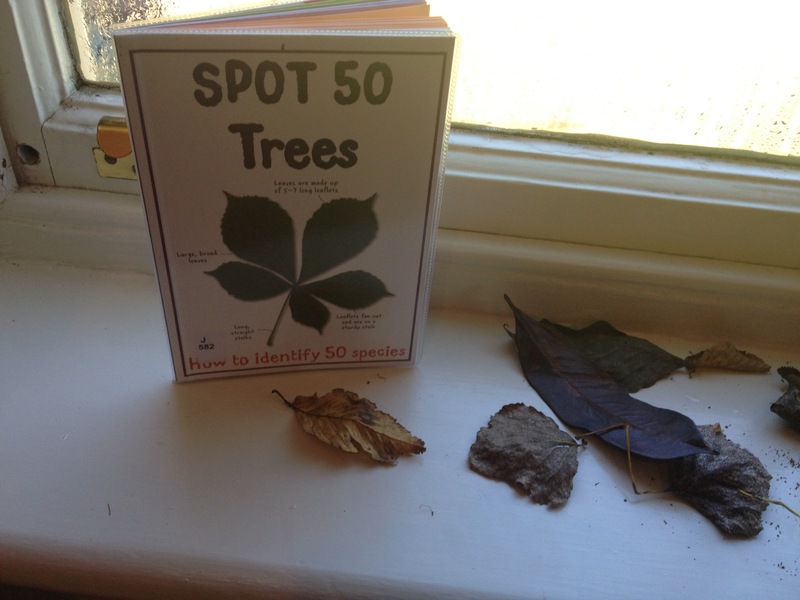 The team in the 2-3 room have created an environment that enables them to play with soil, use dried leaves for printing and books to help them recognise leaf shapes. All this of course links to their outside play which gives them the opportunity to link what they are doing inside with what they can experience outside. 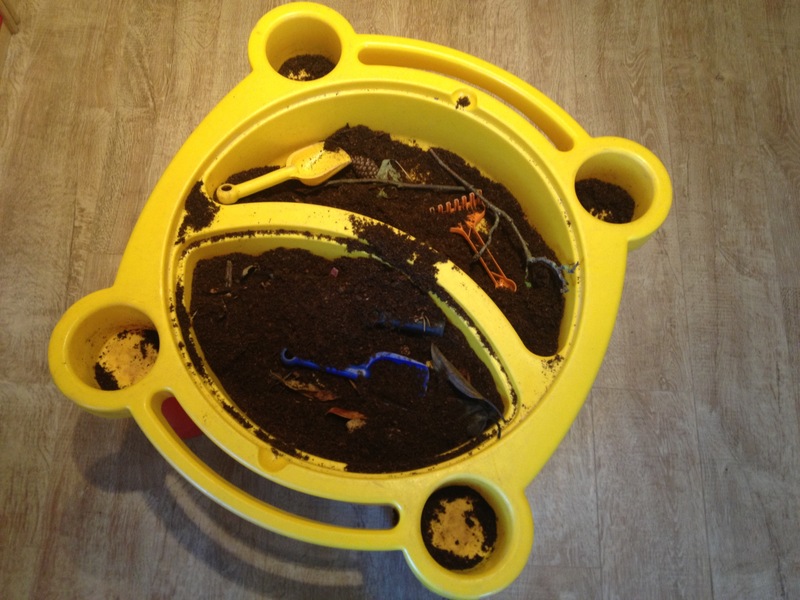 It keeps them busy and messy while they learn about the world around them through all their senses.